Does South Africa need National Health Insurance? 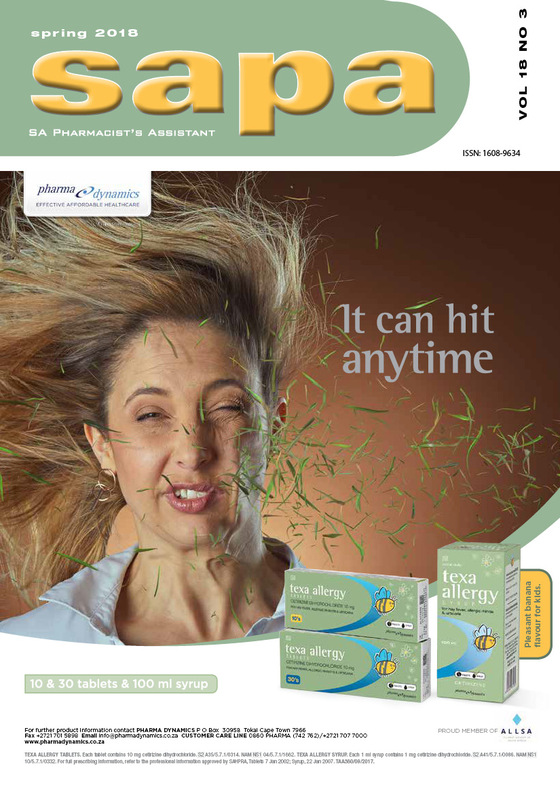 Is it an allergy or is it sinusitis? Do HIV-positive patients need nutritional supplements?